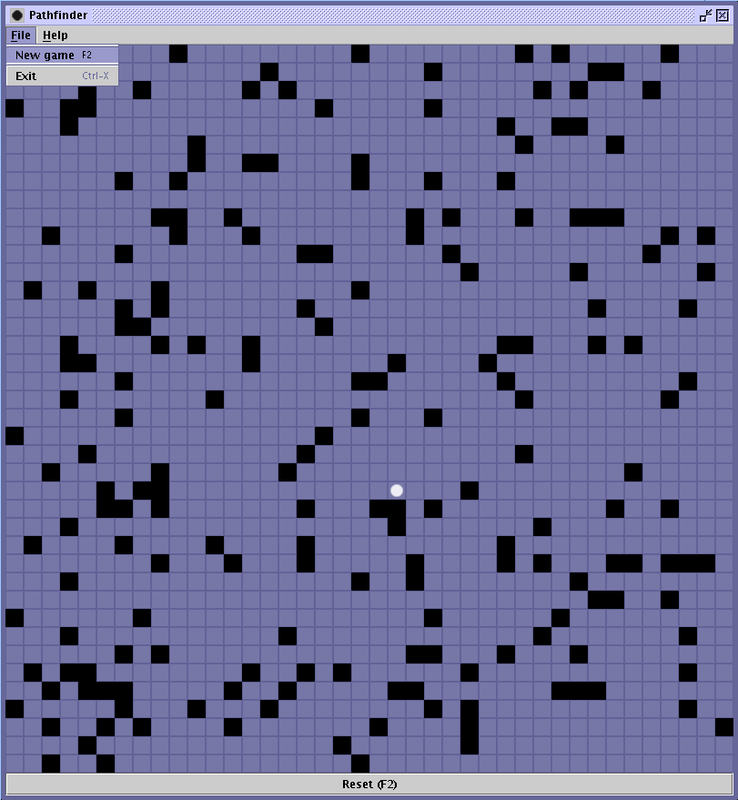 A Java implementation of the A* algorithm. See if our little square can find it's way through the maze. The project was carried out within a course in Artificial Intelligence during our third year. We implemented everything ourself, including our own single-linked list implementation. The are three different things to do during "gameplay". 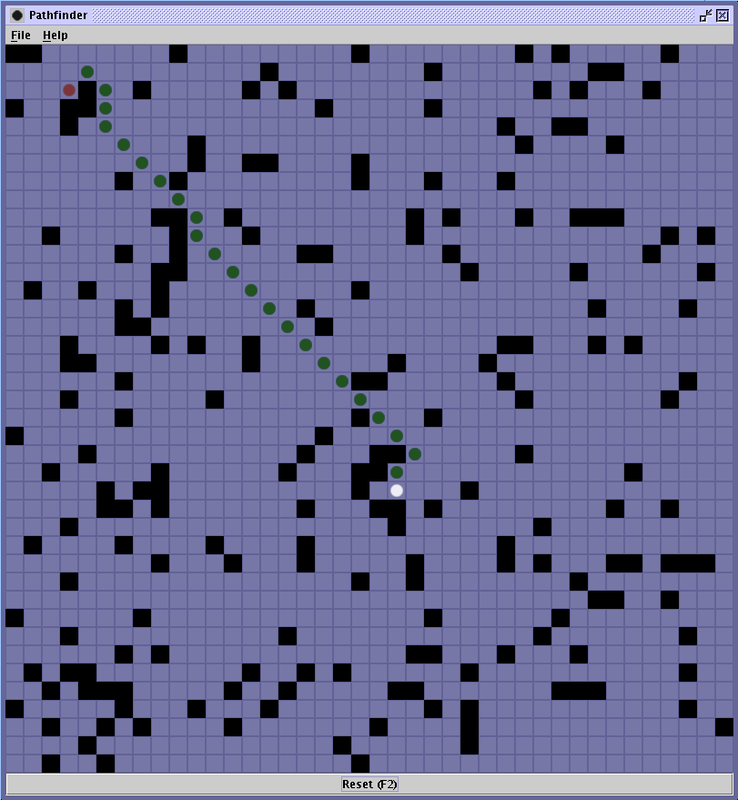 Mouse button 1: Calculate the shortest path to the target and show it. 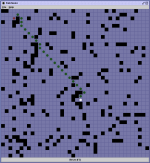 Mouse button 2: Same as above, but show all paths evaluated. 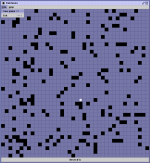 Mouse button 3: Place or remove walls.